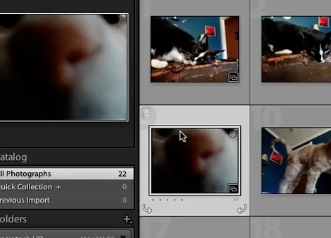 To export a photo as a TIFF in light room Select the image you’d like to export. Select file from the top menu. Now select export. 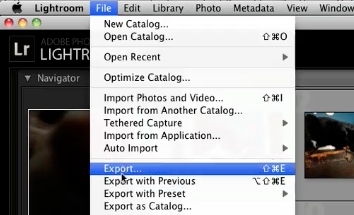 In the export pop up you’ll need to select all the correct settings for your export. In the file settings section click the drop down and select TIFF. 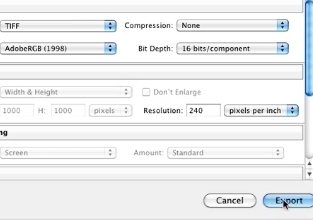 Now select your compression, color space and bit depth. Once all the settings are to your liking click the export button. Your photo will now be exported as a TIFF.